An incredibly rare animal that has been dubbed China’s ‘magic bunny’ by the media has been photographed for the first time in 20 years. The Ili Pika (Ochotona iliensis) resembles a rabbit and is only found in China and, with less than 1,000 thought to be left, they are now rarer than pandas. The individual who first discovered this cute creature in 1983 is now retired conservationist Li Weidong, who has recently expressed his concern over the publicity the viral ‘magic bunny’ is receiving. While those on inclusive China holidays this summer will be hoping to catch a rare sight of such a special animal, Li is concerned that too much publicity of this kind will put the species in further danger. 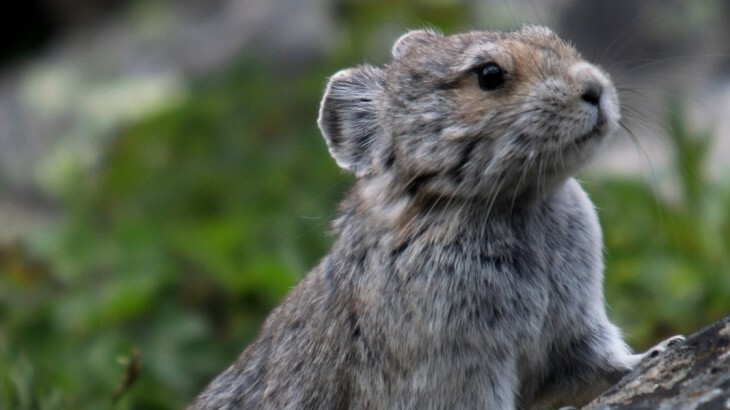 While there are other kinds of pikas that are not quite so endangered as the Ili Pika, Li is concerned that this new found attention for this particular pika could be detrimental to its survival. The Ili Pika can be distinguished from its relative species by its three distinct brown stripes on the forehead and around the neck. The small mammal was named by Li after the area in which it was discovered, the Ili Prefecture of China’s Xinjiang province. Their increasing vulnerability is thought to be in part due to the shrinking nature of their habitat, which has shrunk by 71 percent in the past 30 years as a result of climate change and a growing population of people in the area. As always, it is urged that people choose an ethical China tour provider for their holiday to ensure that they don’t contribute to any environmental issues. 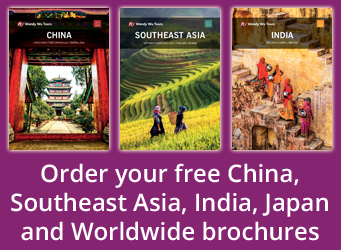 See our range of tours and excursions to find out what you can discover whilst we work towards a better future for China’s environment.